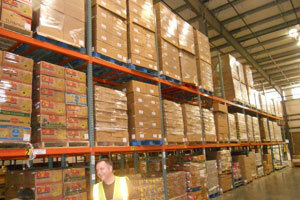 to find a food bank near you. 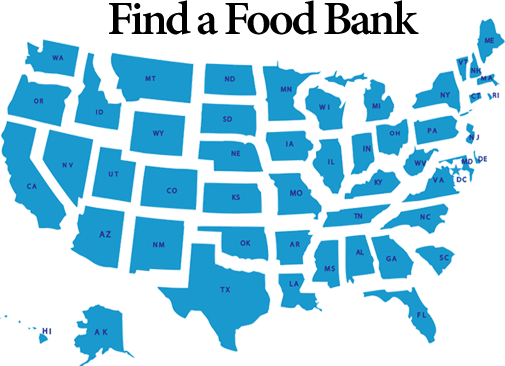 There are many Food Banks in the United States. Finding these resources is the difficult part. 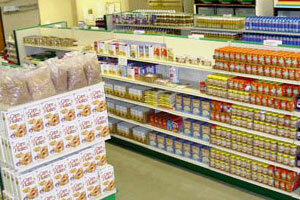 USFoodBanks.com works hard to gather the best government and non profit subsidized grocery resources on the Internet. This includes emergency assistance programs, assistance for single mothers and for the disabled and the elderly.